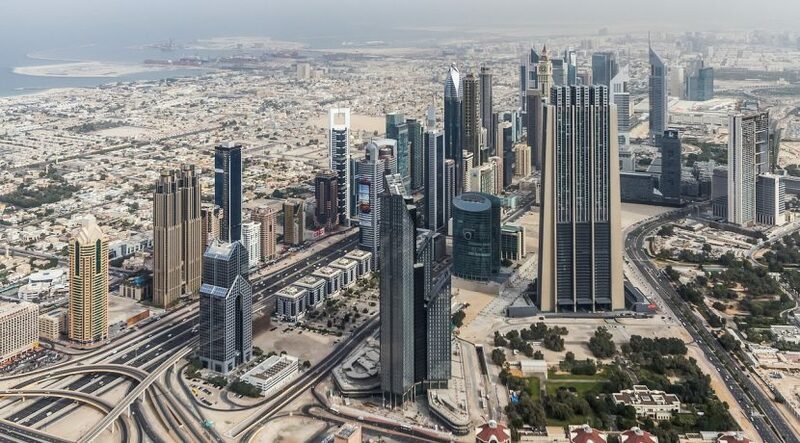 Dubai Land Department (DLD) has partnered with the International Property Awards (IPA), a renowned international awards programme in the real estate sector, to establish a specialised branch of the programme in Dubai called the ‘International Property Awards Dubai’ (IPAD). Under the new partnership between the two parties, IPAD will become a state-of-the-art global real estate industry excellence programme that invites a wide range of architects, developers, interior designers and other Dubai real estate professionals to be nominated for awards focused on design, quality, service, innovation, originality and commitment to sustainability. The partnership has been signed just two years before the launch of Expo 2020, aiming to highlight Dubai’s outstanding project, excellence in design and energy efficiency. IPAD winners will be awarded on a global or five-star level. 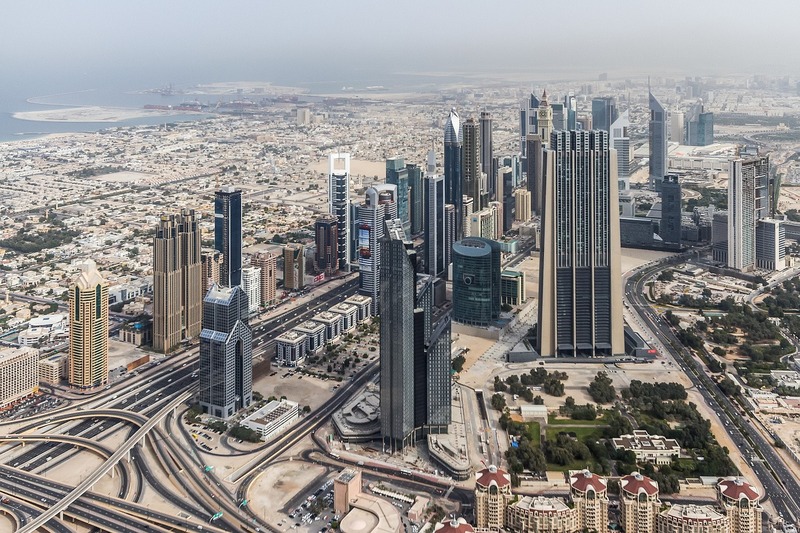 The five-star winners will continue to compete in regional Arab property awards and can also enter international awards, which will be announced at the end of the year in London. This year marks the 25th edition of the IPA, which is open to residential and commercial real estate professionals from all over the world and celebrates the highest levels of achievement in the fields of architecture, interior design and real estate development. The awards are judged by an independent jury of more than 80 industry experts, led by four Lords from the UK. The awards programme covers 48 different residential and commercial categories, with regional versions covering the Arab region, Europe, Africa, Canada, Central and South America, the Caribbean, the United States of America, the United Kingdom, and Asia and the Pacific. The event has been celebrated in a number of major cities and capitals, such as Bangkok, Dubai, London and Toronto, during the year. The worldwide award winners are announced annually in December at the Savoy Hotel in London.